Dur Hospitality company owns and operates a number of hotels across the kingdom, and it is one of the first companies to introduce the concept of 5 stars hospitality to the kingdom. Its expansionary strategy has its roots in forthcoming cities in the kingdom, through managing and operating 3-4 stars hotel in these cities. 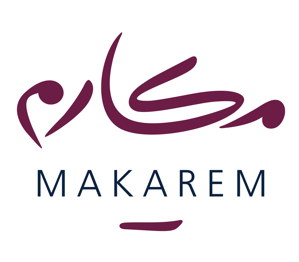 Makarem Hotels” is the award-winning hotel brand owned by Dur Hospitality Company. Operating more than 2000 rooms in the kingdom, Makarem employs the best standards to serve of the visitors of the two holy cities. 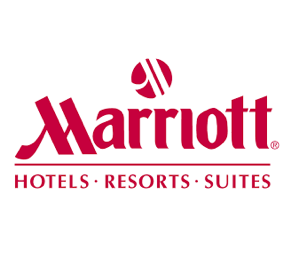 Our well-established partnership with Marriott international has been ongoing for more than 40 years ever since the inauguration of the first Marriott in the Middle East. This partnership has been strengthened when we signed an agreement to operate Marriott Hotels, Marriott Executive Apartments, and Marriott Courtyard. Dur Hospitality Company has signed a master development agreement in 2014 with InterContinental Hotels Group (IHG), the home to the world's 9 most prestigious and well-known hotel brands as Intercontinental, Crowne Plaza, and Holiday Inn. 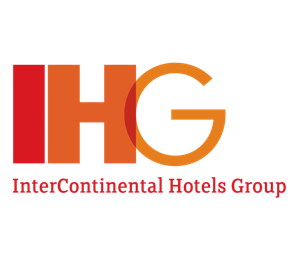 IHG owns over 4,800 IHG properties worldwide in almost 100 countries.